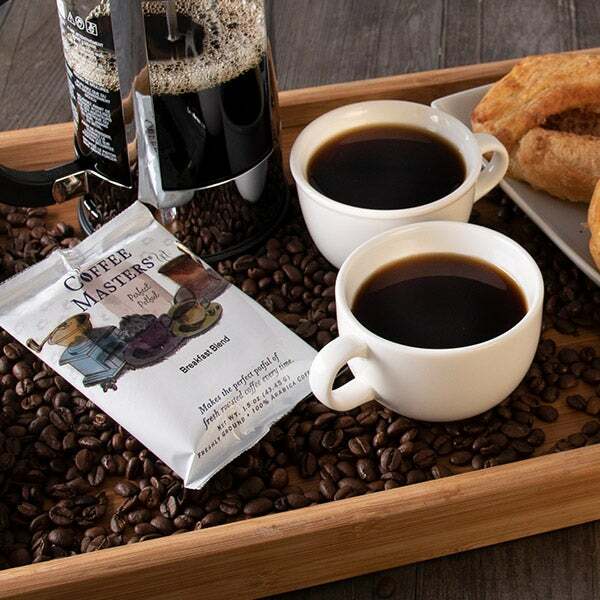 Gourmet Breakfast for Dad - Father's Day Gift Basket is rated 4.9 out of 5 by 70. Rated 5 out of 5 by Dick44 from Quality product You were so helpful to me and the gift basket was a great hit for family members who did really it. Rated 5 out of 5 by ChristmasGift from Great Gift Ordered this to send to my sisters as a Christmas gift and they loved it. Rated 5 out of 5 by Nikki11 from Wonderful Gift! I ordered several as gifts and everyone who received them was thrilled! The shipping was quick and packaging was beautiful. My giftees can’t stop telling me how great of a gift idea this was and how delicious the contents were. Rated 5 out of 5 by Paqfamnsc from Wonderful gift idea! Our family received this as a Christmas gift, and we were thrilled to open the box and find such a beautifully wrapped package! We enjoyed having waffles and maple syrup for a special Christmas week breakfast and found that the blueberry jam is quite delicious on hot biscuits! A wonderful gift! Rated 5 out of 5 by GWendell from Much appreciated! My recipients enjoyed this gift and I was happy to send it! Rated 5 out of 5 by Jbb88 from Always quality Sent several baskets and all were delivered on time, in fact and filled with quality foods. I couldn't be more pleased with each one!! Rated 5 out of 5 by Jackie56 from Fast reliable service We purchased the New England Breakfast Basket to be shipped to a relative in another state going through chemo treatments. The basket arrived a day earlier than anticipated and he was absolutely thrilled and told us it was one of the nicest surprise gifts he had ever received! Show your Dad how much you appreciate all his hard work by starting his special day the right way: with a delicious, gourmet breakfast. 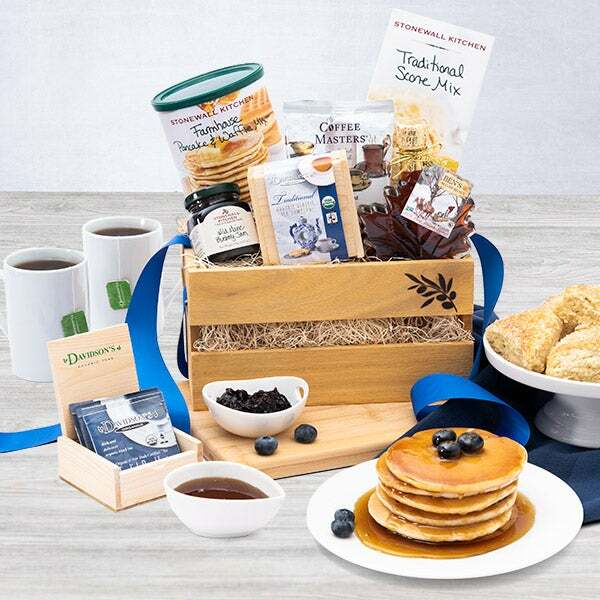 Stocked with Maine's freshest blueberries, pure New Hampshire Maple syrup, and traditional scone mix, this gift crate creates a Father's Day he won't forget. 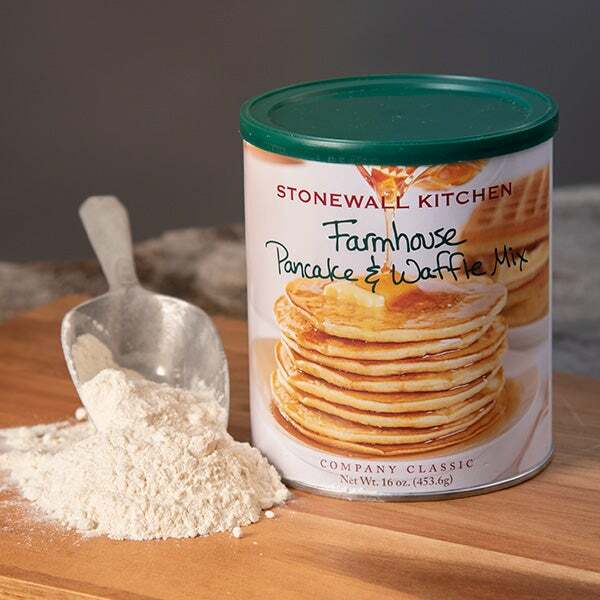 Farmhouse Pancake Mix by Stonewall Kitchen - 16 oz. 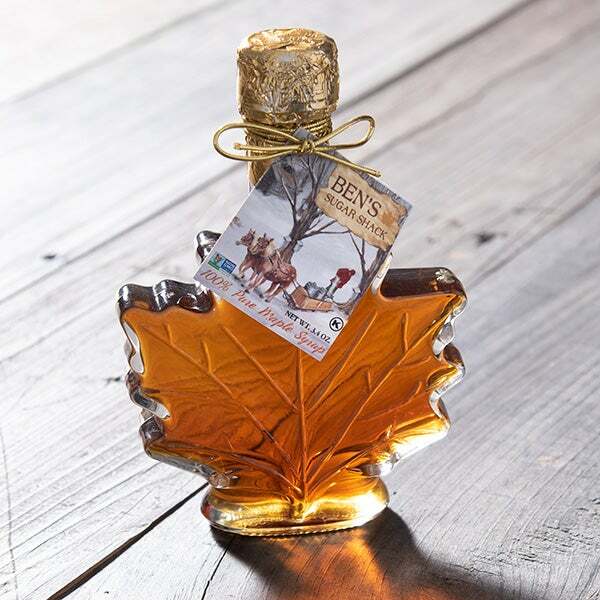 "Maple Leaf" Maple Syrup by Ben's Sugar Shack - 3.4 oz. 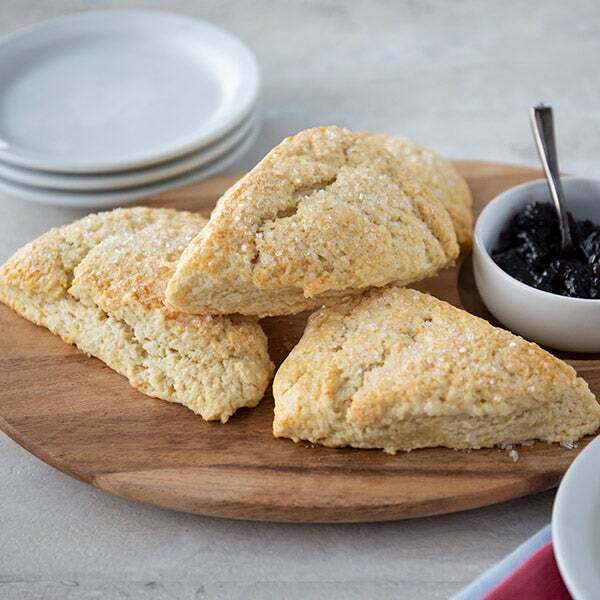 Traditional Scone Mix by Stonewall Kitchen - 14.37 oz. 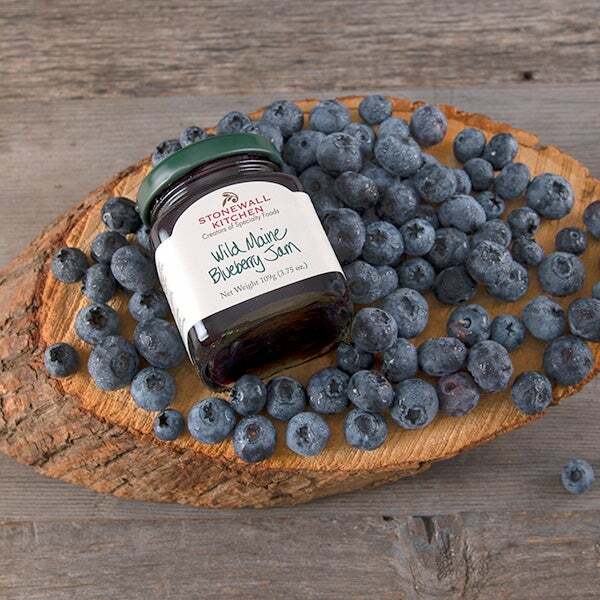 Wild Maine Blueberry Jam by Stonewall Kitchen - 3.75 oz. 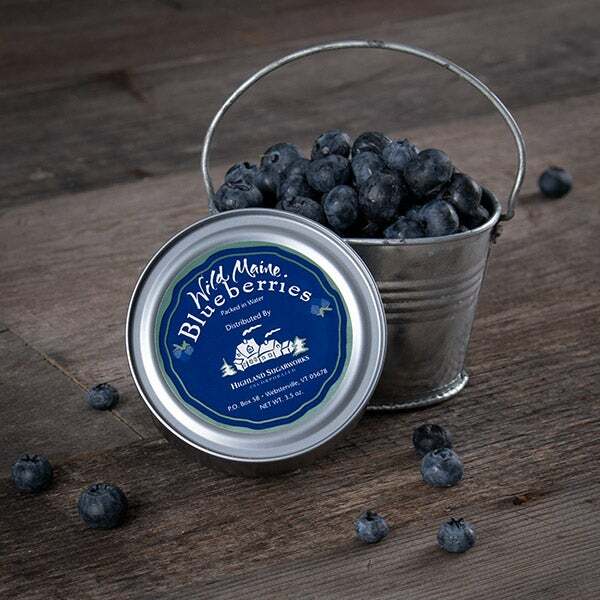 Wild Maine Blueberries by Highland Sugarworks - 3.5 oz.